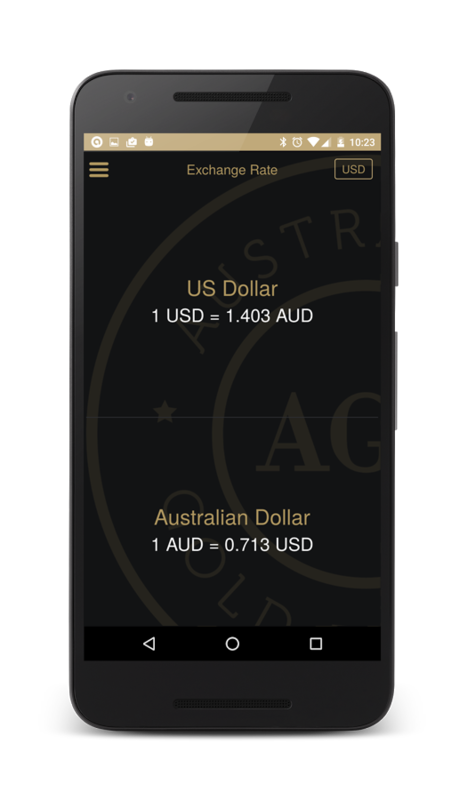 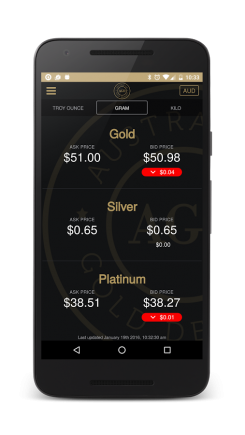 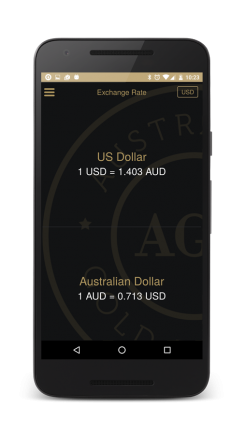 AGD Precious Metals application brings you live and up-to-date gold, silver and platinum prices. 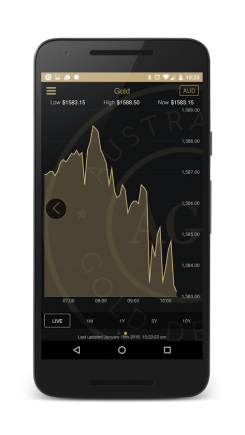 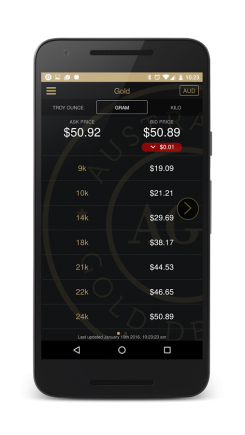 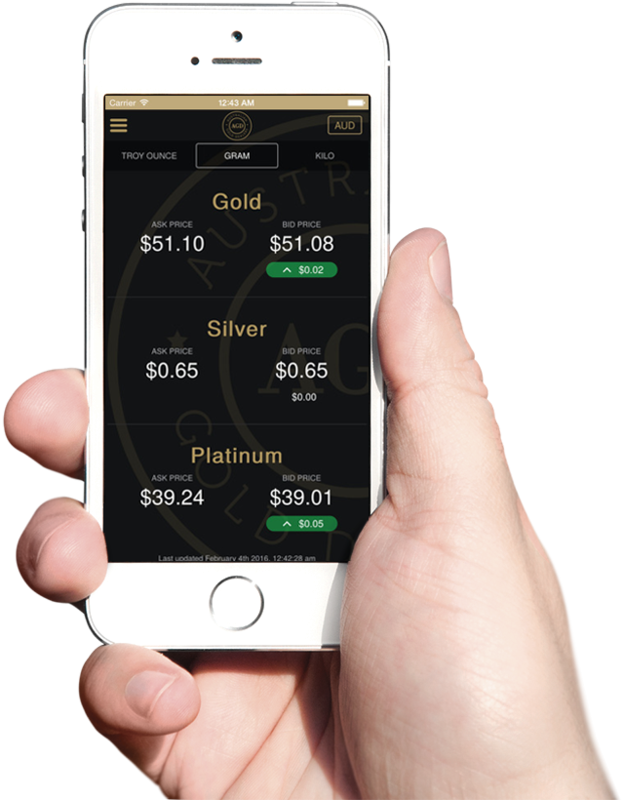 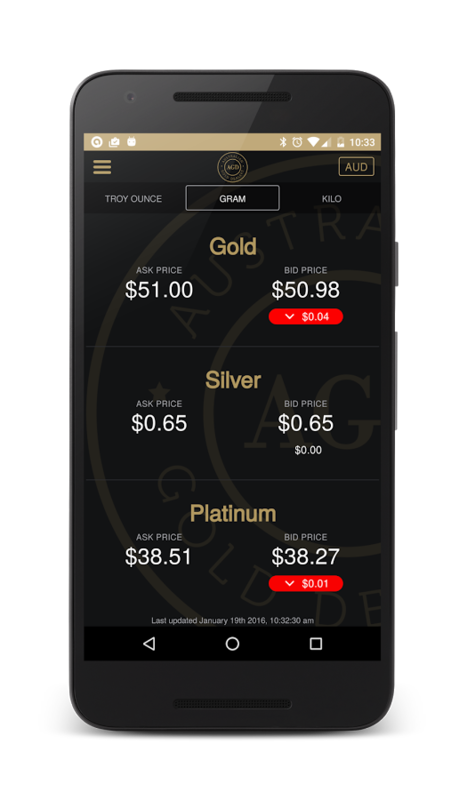 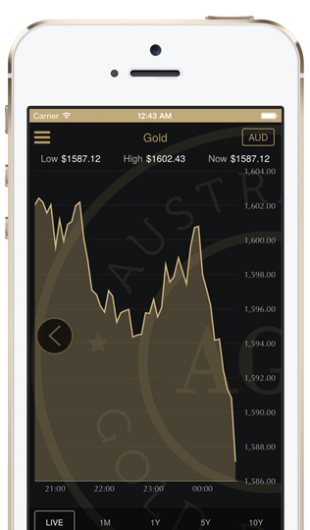 The application displays an overview of live prices for gold, silver and platinum, breakdown pages for each metal and graphs of up to 10 years of historical pricing data. 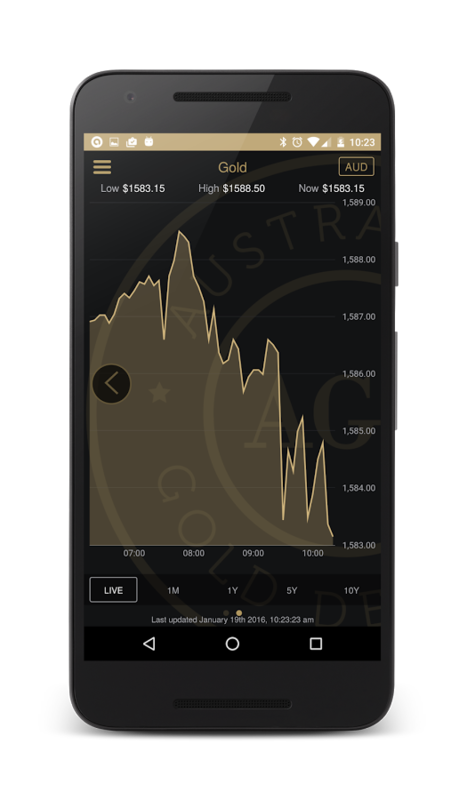 Great app, user friendly and with continuous updating.